Posted on September 28, 2017 at 6:33 pm. Many times when people hear the word “pairing” they think of snobbery and a stuffy aristocrat picking a cheese for his wine. 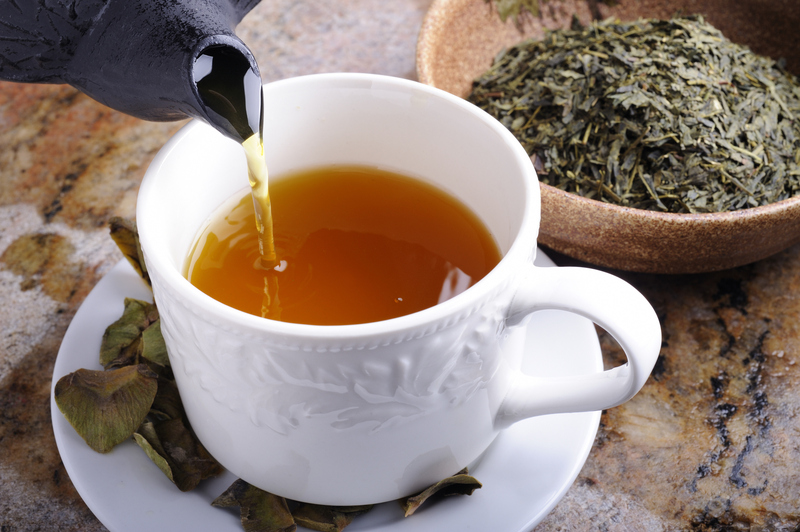 The truth is that we all pair our food and drinks, perhaps without even realizing it. We pick the best snacks for drinks all the time. Think about it, when you go to the movies, you carefully select your drink and your snacks so you get maximum enjoyment. 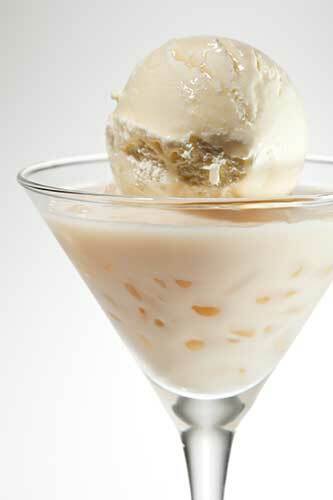 Food plays a role in the flavor of a drink, it can enhance or inhibit. Finding the perfect drink to go with your favorite snack may not be easy and it may take several tries before your find the best relationship, but don’t give up because when you do finally find the right match your snack or mealtime will be forever improved. 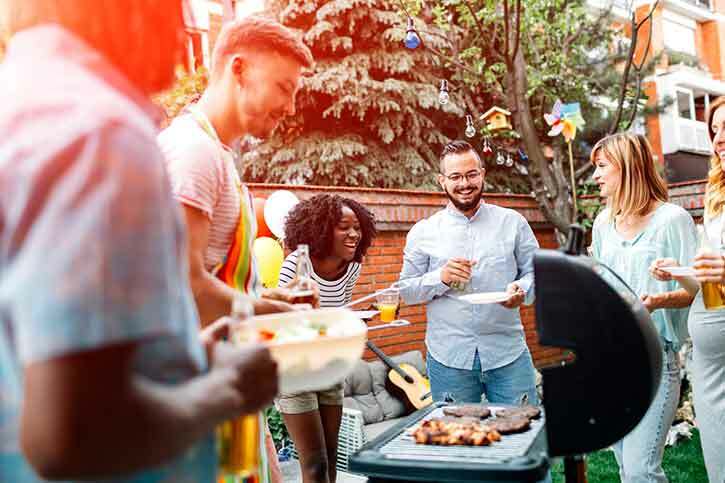 Pairing BBQ And Craft Beer For A Meal To Remember! Posted on September 23, 2017 at 9:00 am. Americans have a love of barbecue that is legendary. Whether it’s brats or burgers, Memphis style ribs, or pork shoulder mopped with traditional Eastern North Carolina vinegar sauce, there’s a cooking style to meet every taste. 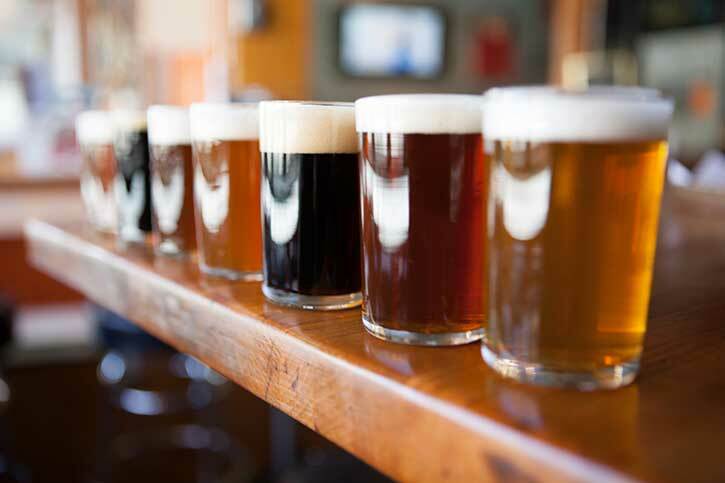 Like barbecue, craft beers aren’t pigeon-holed into any one style or location. 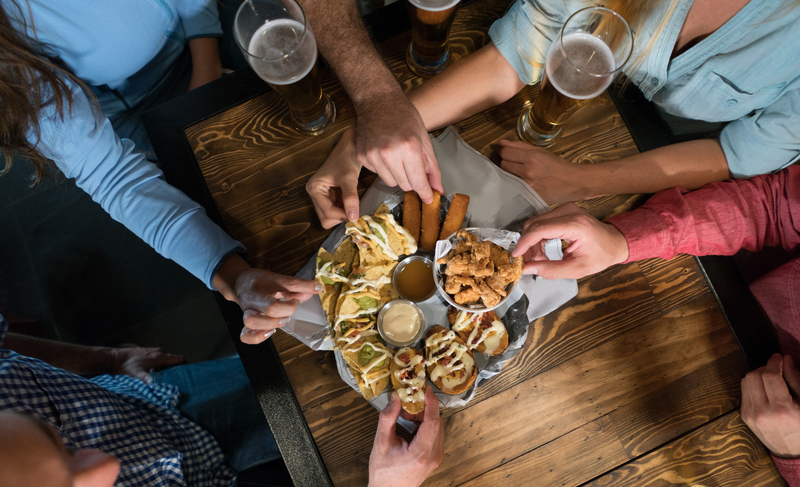 Craft beers pair with a variety of foods from grilled meats to desserts. Choosing the right beer for barbecue is an art. Eating delicious barbecue while sipping the perfect beer can make any meal memorable. Posted on September 20, 2017 at 8:31 pm. 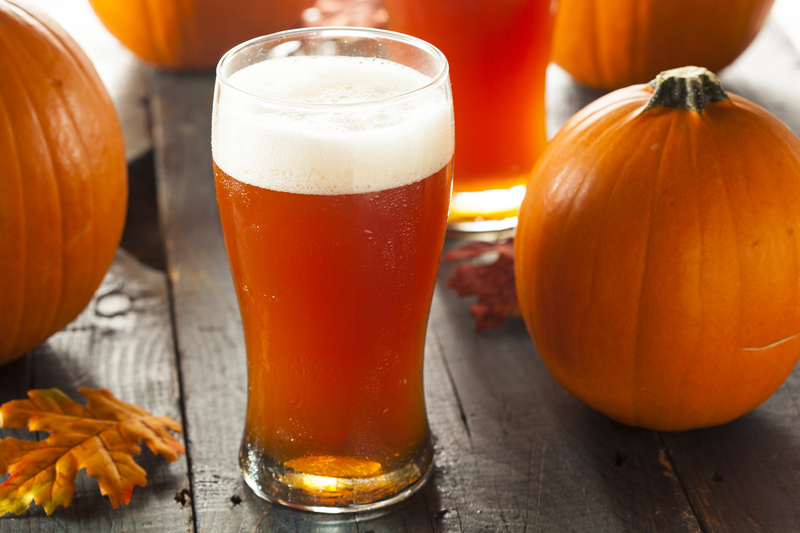 Every year in October, people who love beer celebrate the fall season with festivals, food and fun centered around their favorite beverage. Posted on September 20, 2017 at 2:11 am. Posted on September 14, 2017 at 5:02 pm. A lot of people depend on their morning fix of caffeine to get the day started. For most, this comes in the form of a cup of coffee. In fact, many people may drink coffee throughout the day or even at night as a way to maintain their energy levels so that they can stay productive while at work. Posted on September 13, 2017 at 2:45 pm. Posted on September 7, 2017 at 4:54 pm. 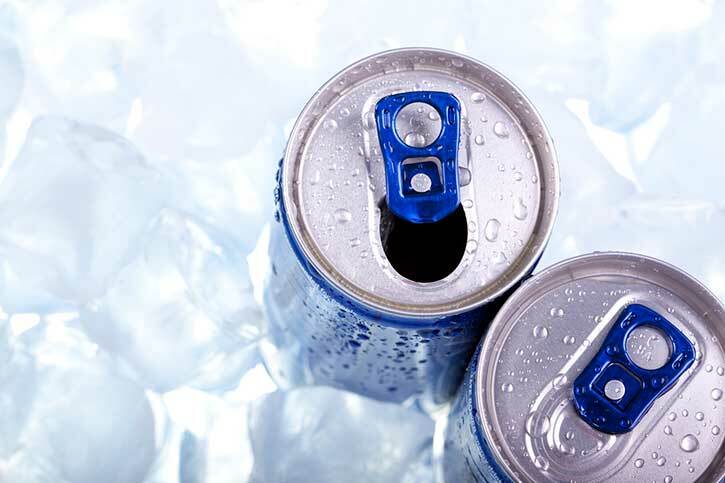 We all know that an ice cold beer is one of the best ways to cool down on a hot summer day (or night). However, sometimes you might be in the mood for a delicious ice cream treat as well. If this is the case, why not combine the two and enjoy an alcoholic ice cream treat? Posted on September 6, 2017 at 7:36 pm. Posted on August 31, 2017 at 4:47 pm. 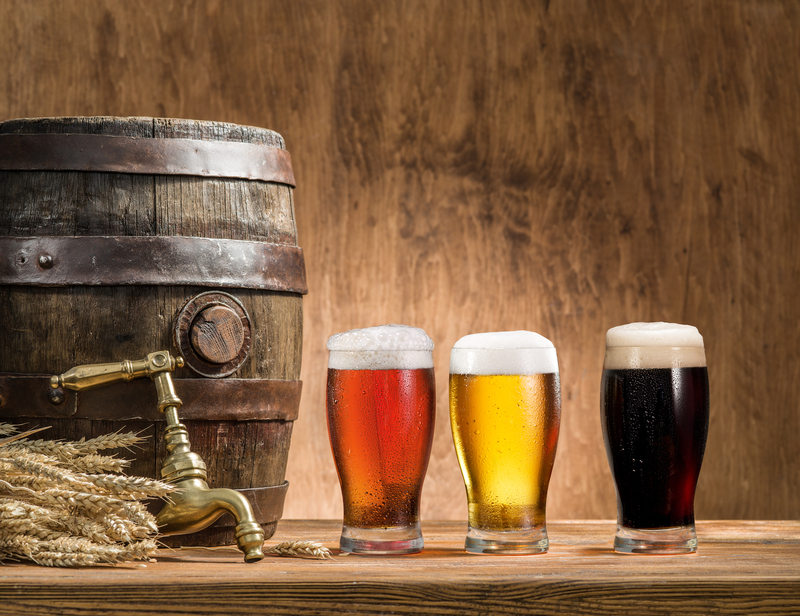 Different types of beers are better suited to different times of the year. For example, a thick stout beer is much better suited to the winter than it is to the summer. So what should you drink to stay cool now that the summer is here? Summer ales, of course! 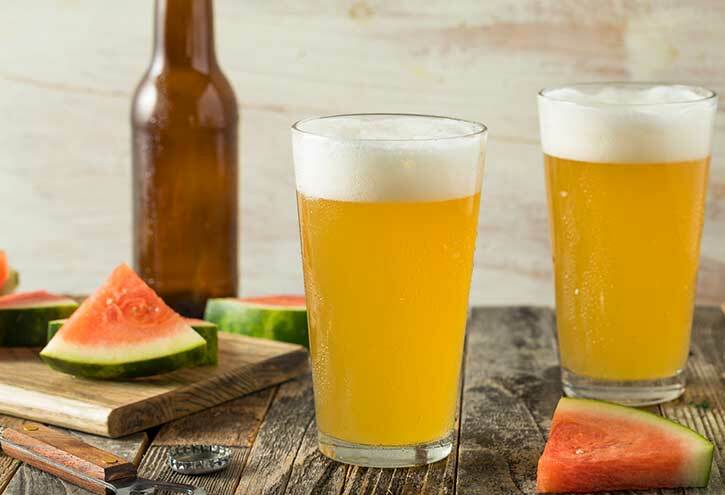 What is a Summer Ale? Posted on August 31, 2017 at 3:38 pm. A mimosa in the morning is that little bit of heaven that gives you an energy boost and a reason to get out of bed in the morning. 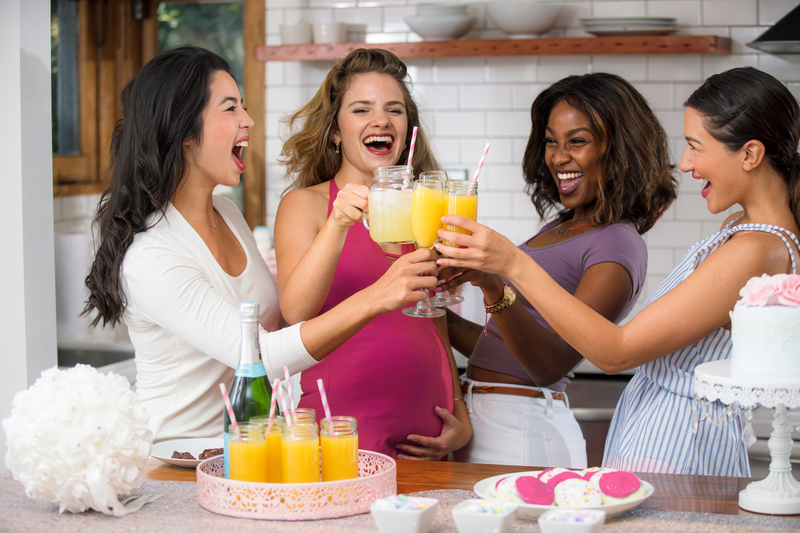 Mimosas are a must-have for any brunch, but if you are a frequent brunch goer or mimosa drinker it can be easy to get a little bored with a classic mimosa. The great thing about mimosas is that they are easy to elevate, that classic orange flavor is easy to work with and compliments many other flavors.